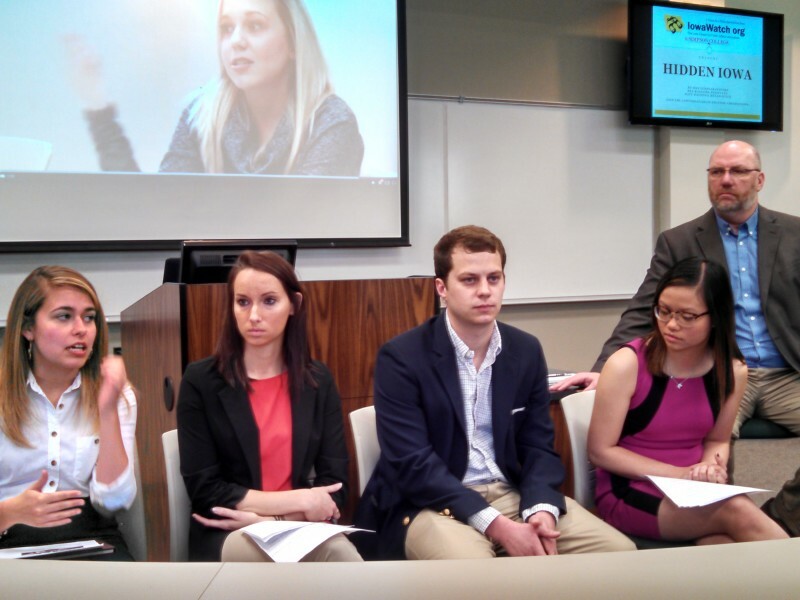 The Iowa Center for Public Affairs Journalism was one of three 2018 Citizen Diplomat Award recipients honored the night of April 16 by the Council for International Visitors to Iowa Cities, or CIVIC. The other award recipients were Diamond V of Cedar Rapids, for business and industry, and Johnson County Supervisor Lisa Green-Douglass as an individual. They received the awards at CIVIC’s Fourth Annual Celebration of Citizen Diplomacy Dinner in Iowa City. 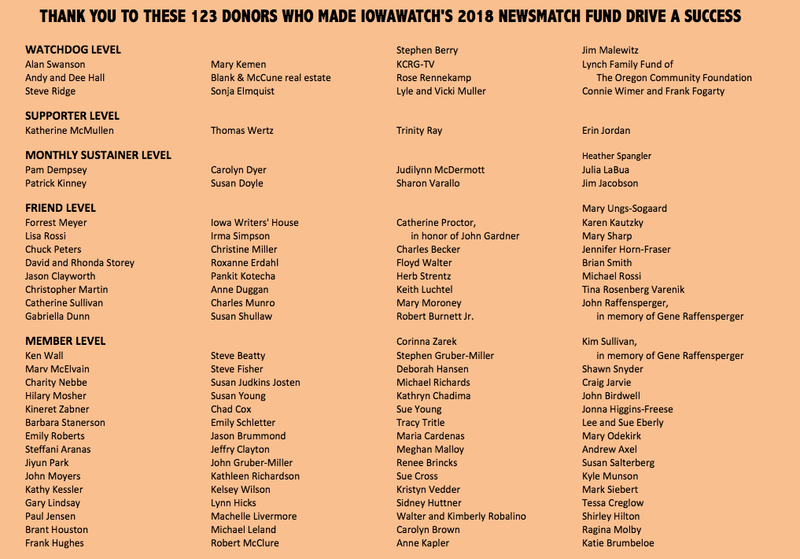 The center, which runs IowaWatch.org, was cited for its work as a nonprofit organization because of the several years it has met with international journalists CIVIC brings to Iowa on U.S. visits that bring them to Iowa. 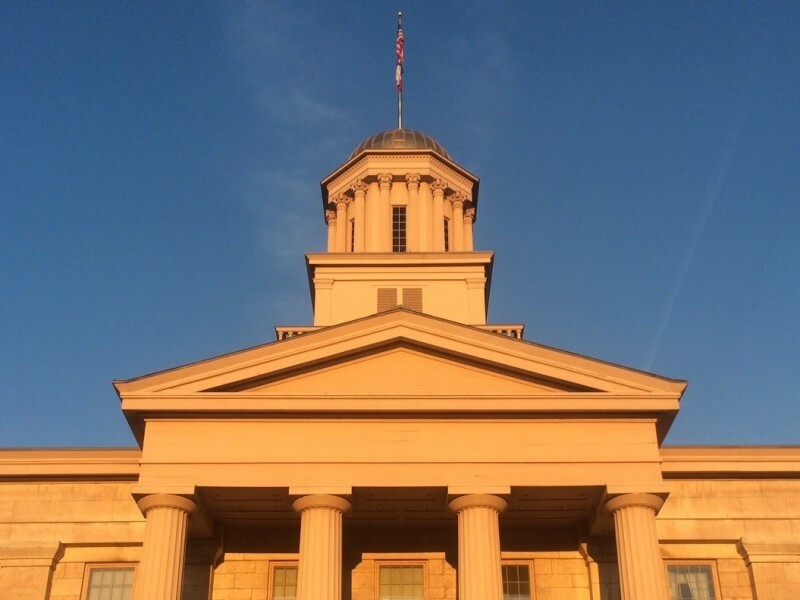 The non-profit CIVIC is a community-based, member-driven organization established to create, support and sustain citizen diplomacy efforts in the Iowa City-Cedar Rapids area of Eastern Iowa. First place: Political coverage for reporting on year-round interest in politics. 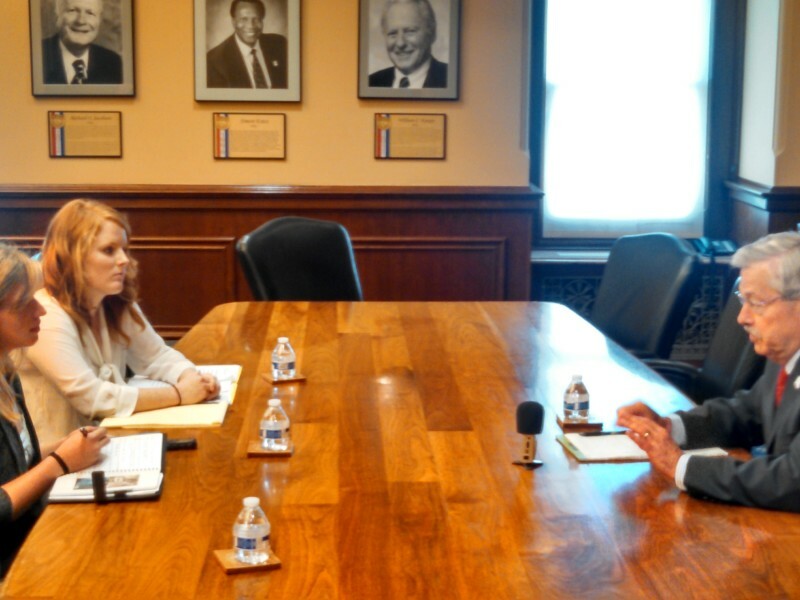 The Iowa Center for Public Affairs Journalism is one of three 2018 Citizen Diplomat Award recipients announced March 4, 2019, by the Council for International Visitors to Iowa Cities, known as CIVIC. 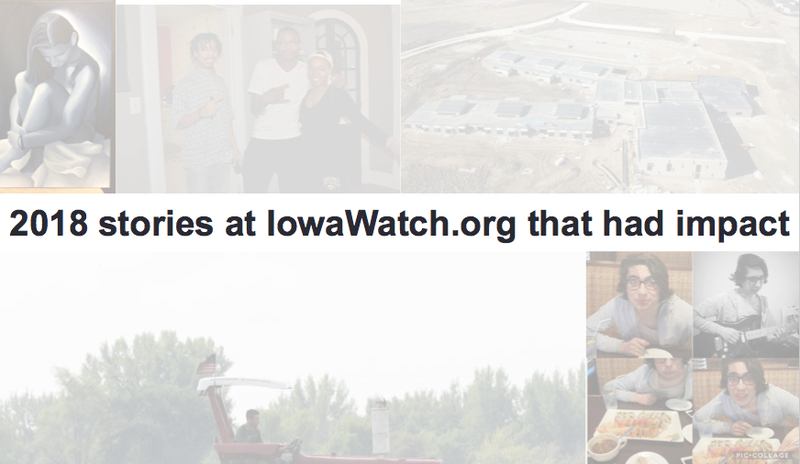 The center, which runs IowaWatch.org, is being cited for its work as a nonprofit organization. 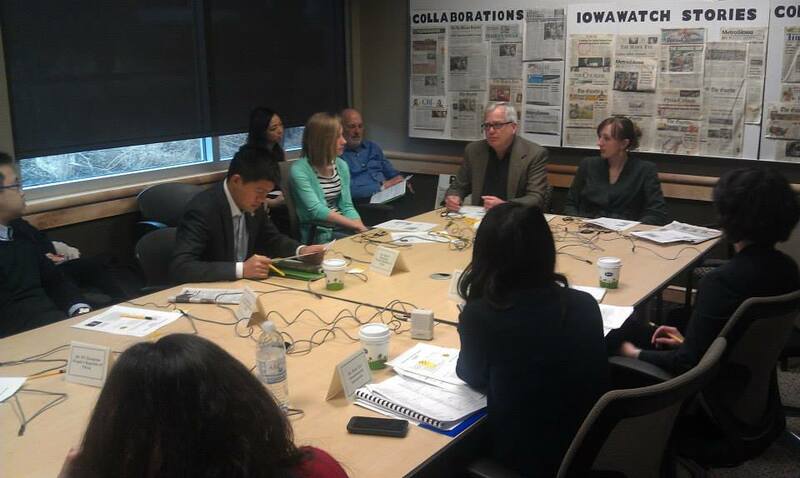 The center’s journalists meet with international journalists on U.S. visits that bring them to Iowa, to talk about journalism in Iowa and the United States. 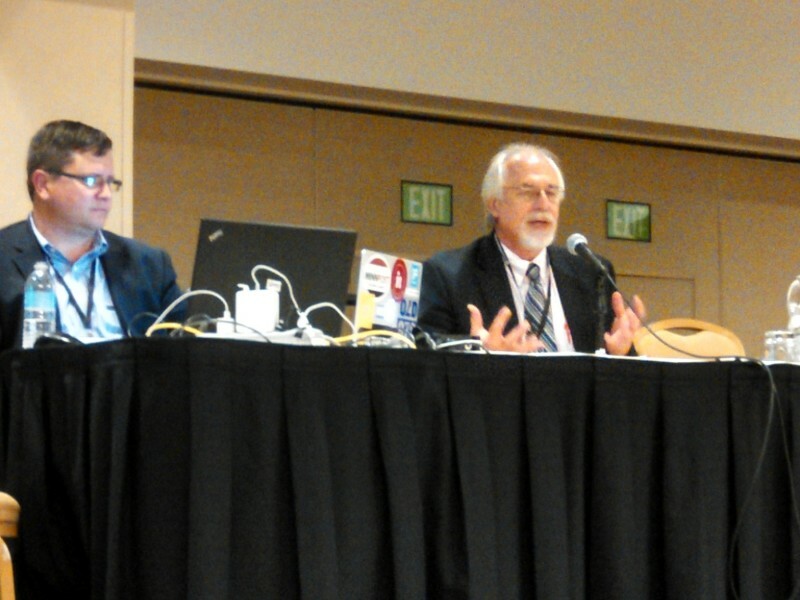 The non-profit CIVIC is a community-based, member-driven organization established to create, support and sustain citizen diplomacy efforts in the Iowa City-Cedar Rapids area of Eastern Iowa. 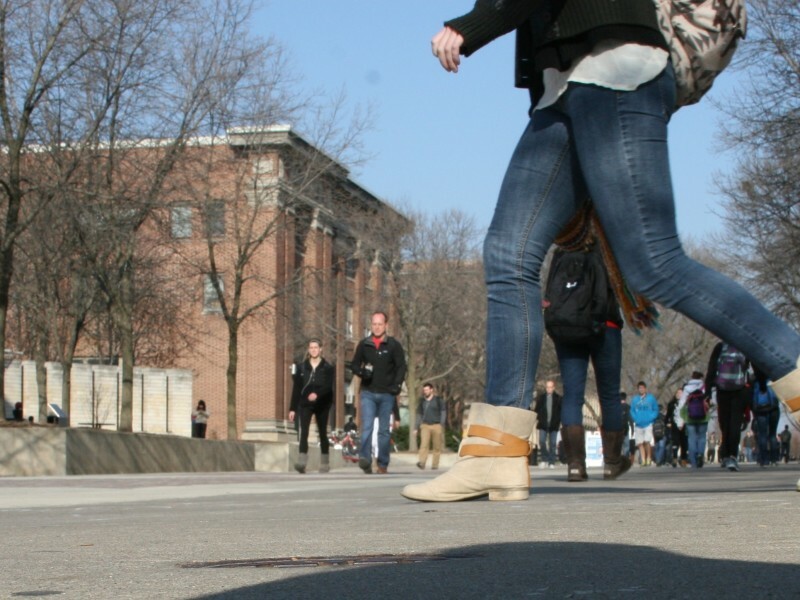 It hosts international visitors whose U.S. visits take them through Iowa. 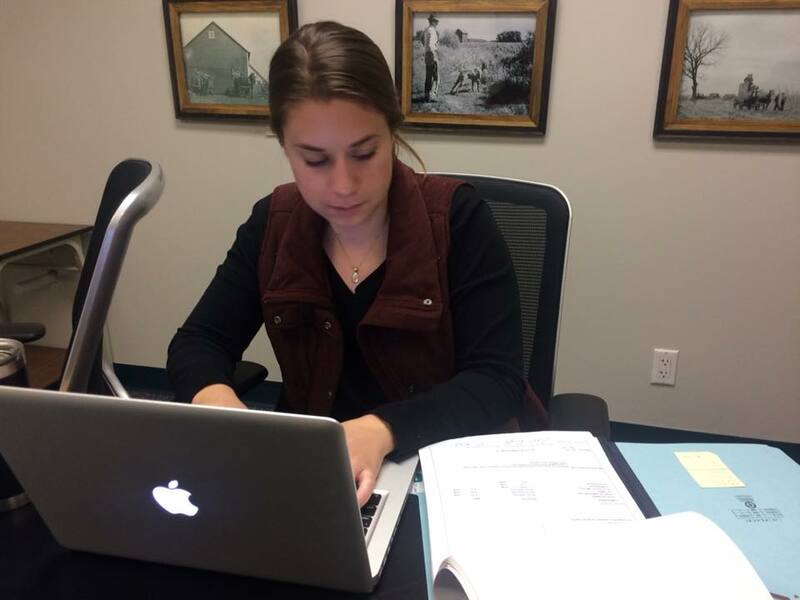 The Iowa Center for Public Affairs Journalism started its 10th year of operation after hitting its ninth anniversary on February 4, 2019. Here are some fast facts about the center. Citizens in possession of good information is the only way a system of free people governing themselves can work. We call such a system democracy.